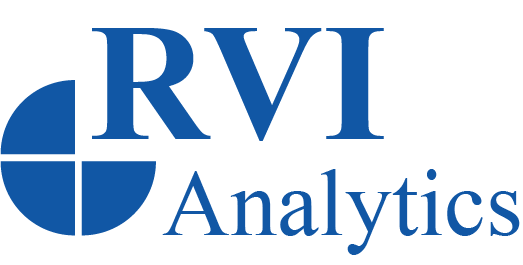 STAMFORD, Conn., Aug. 2, 2018 /PRNewswire/ — RVI Analytics (a RVI Group company), in partnership with Maryann Keller & Associates (MK&A), is pleased to announce the launch of its new used vehicle price analytical services offering. U.S. and Canadian subscriptions are now available at www.rvigroup.com/uvpi. The new subscription offerings are built upon RVI’s core analytical product, the RVI Used Vehicle Price Index (UVPI), which is used to help support portfolios with billions of dollars in insured residual values for passenger vehicles. RVI Analytics has expanded and enhanced the analyses and report types available to paid subscribers. Now, for a limited time, RVI offers to provide the UVPI to its subscriber base without cost or obligation with registration for a complimentary RVI Analytics account. MK&A is a U.S.-based automotive consultancy founded by Maryann Keller, current Principal of MK&A and one of the automotive industry’s most respected and well-known securities analysts. MK&A provides automotive-related advisory services to investors, companies, and professional firms. For more information, please visit www.maryannkeller.com.